The Abby was the venue for the UCF MedTalk last night. It was a beautiful evening with music and diner. 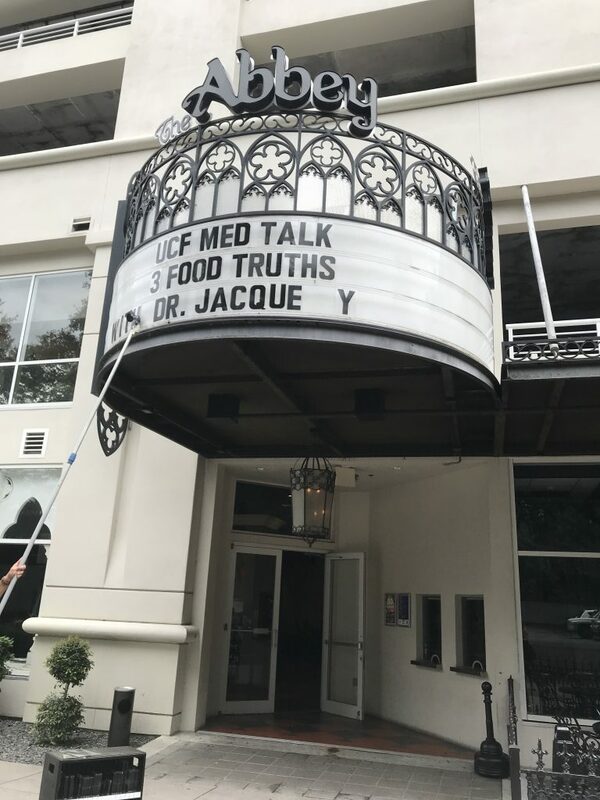 Culinary Medicine was the hot topic and the audience were given a backstage look at how the food they were tasting was carefully crafted nutritionally. The tomatoes in the Orzo Salad with Pesto Vinaigrette were lightly roasted to increase the lycopene content. Lycopene is a really important antioxidant that shows promise for decreasing the risk of preventable cancers and heart disease. Red peppers tossed into the salad have lycopene also, making this salad a double bonus for antioxidants. Antioxidants protect against free radicals that appear more often in the body as we age. 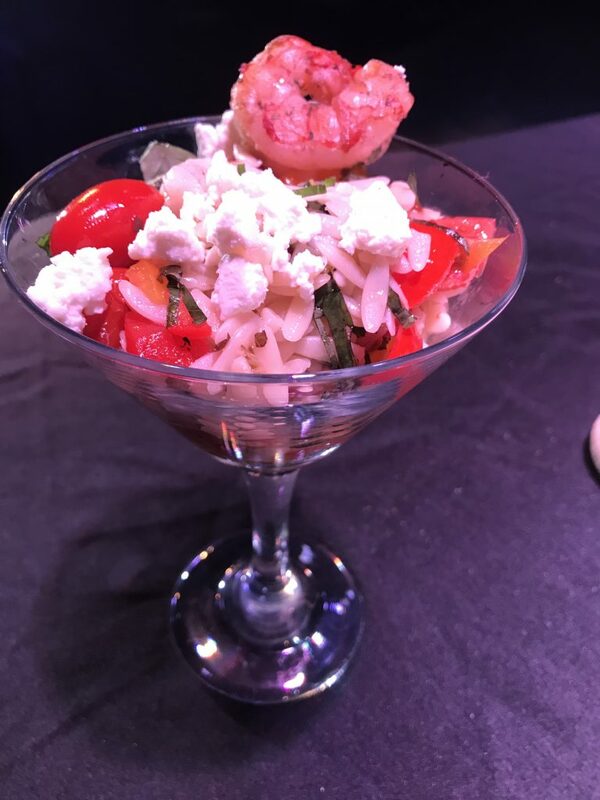 We served the shrimp and feta orzo in champaign glasses with a marinated shrimp for garnish. It was a really fresh tasting combination of ingredients. Feta cheese and ribbons of basil were tossed with the salad dressing and orzo. Like many cheeses, feta contains probiotics that aid in digestion and may help ease digestive issues. Combine all ingredients in blender. Blend for 20 seconds. Serve over green salads or make a salad of Orzo with chopped vegetables like tomato, red and yellow peppers, feta and cooked shrimp. 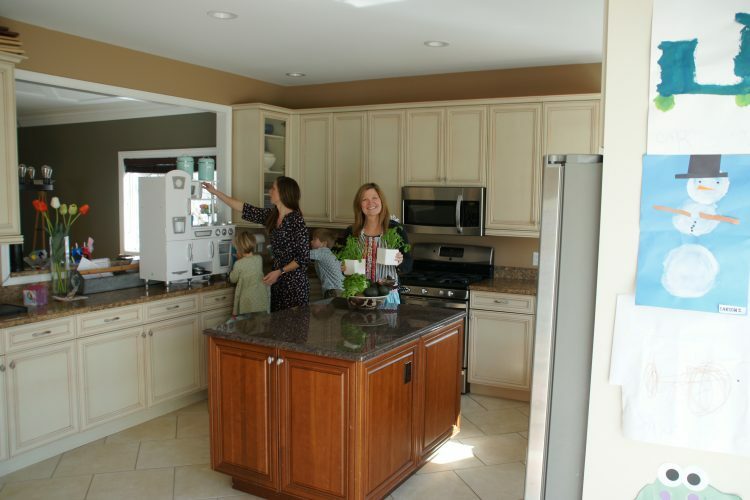 Thank you for sharing the recipes & healthy food ideas. I am so glad you like them. This pesto vinaigrette was served at an event where I demonstrated the recipes and the audience was served each course. This dressing on orzo and vegetables was a favorite. 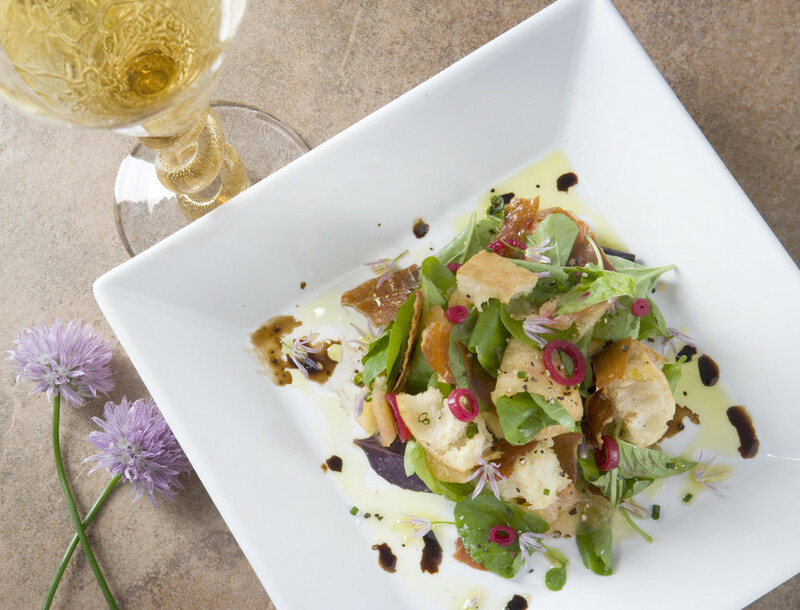 The comments included, “Such a fresh tasting entree!” It was a great evening and the food turned out to be amazing. So happy to share them with you.